No need for extra upgrades! 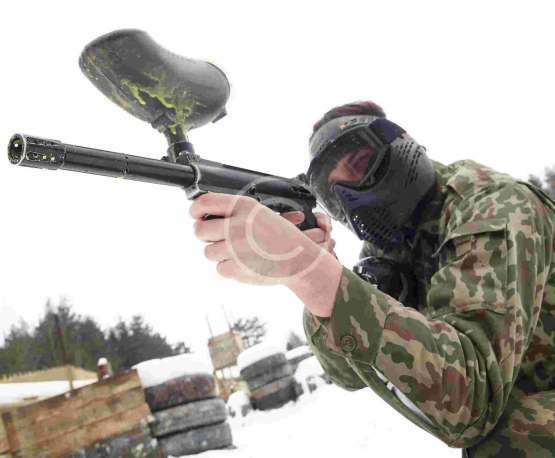 We use the very best in paintball rental equipment. 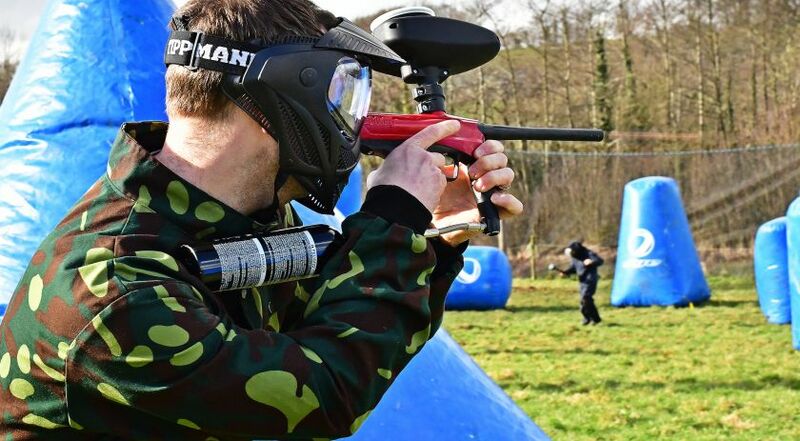 You will be issued with thermal lens masks as standard and a modern light weight GoG paintball marker. 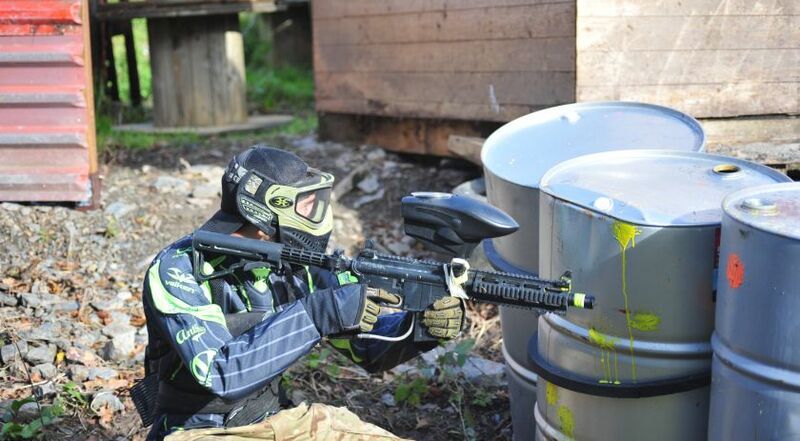 Play like the pros in our full sized tournament paintball field. 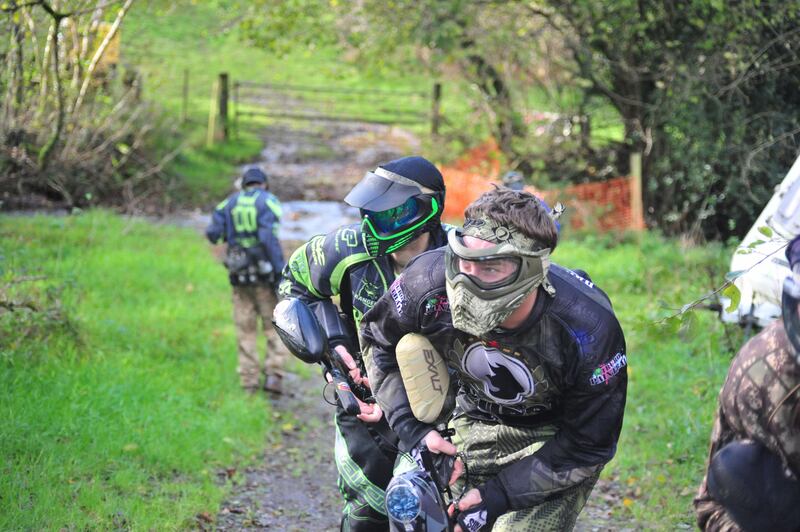 Teams of up to 10 per side fight to win. 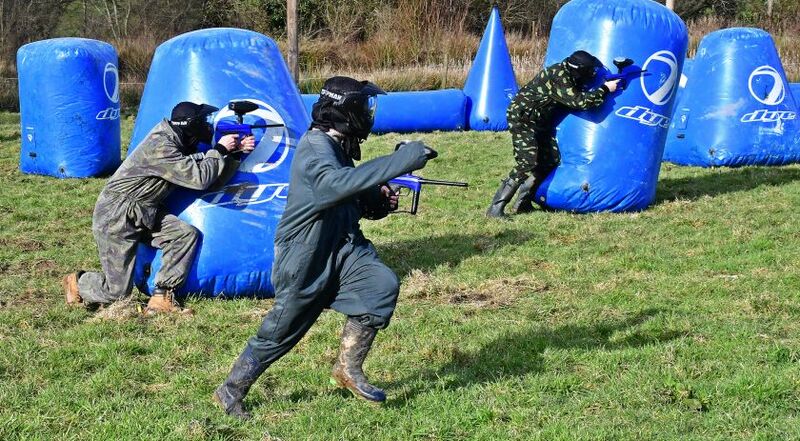 Low impact paintball games designed with kids in mind. 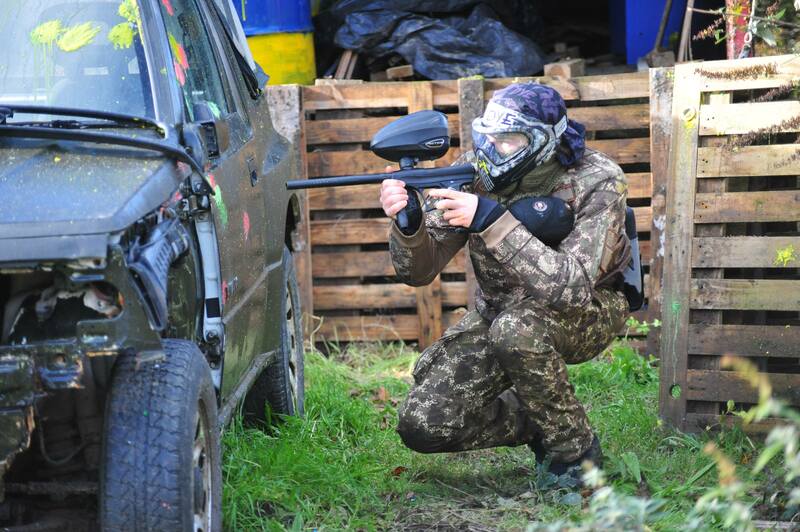 the The Best Paintball around? We play the walkons once every month or so. The game areas are changing all the time and we look forward to playing the new areas once they are completed. 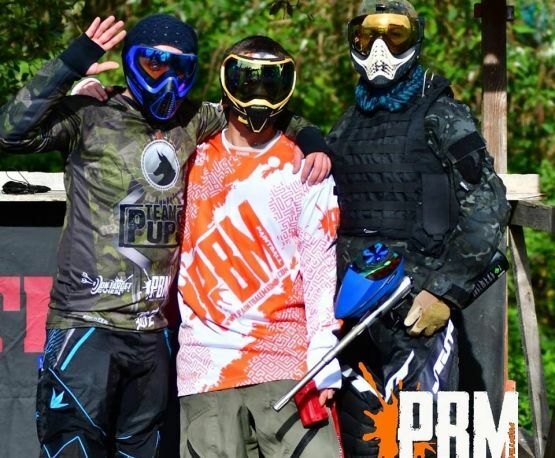 Great paintball community and a great team. Team PUPS train at On Target Games using the Sup-Air arena. 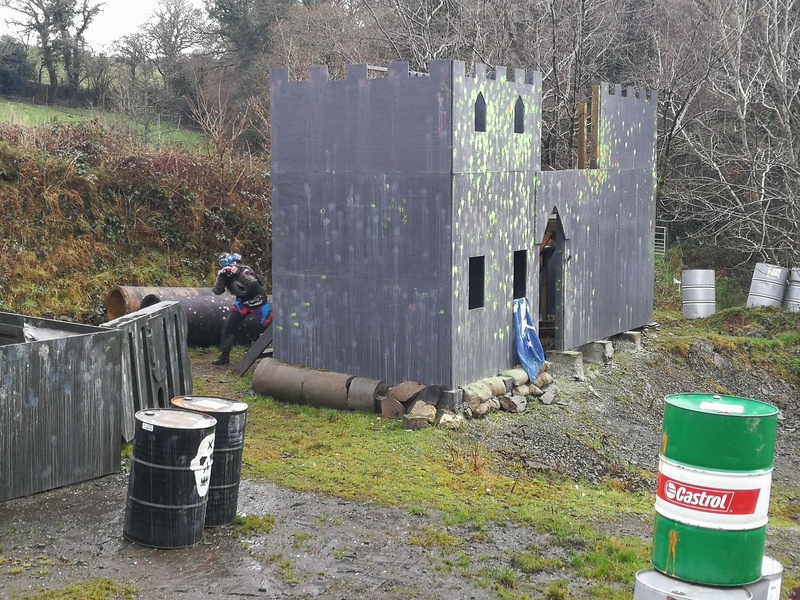 Currently competing in the CPPS championships this is our home site and the best in the area for any kind of tournament paintball. The guys at On Target Games really look after us. To the team at On Target Games, thank you very much for such a great day. My son enjoyed your tournament open day and will surely be returning with friends during the summer. 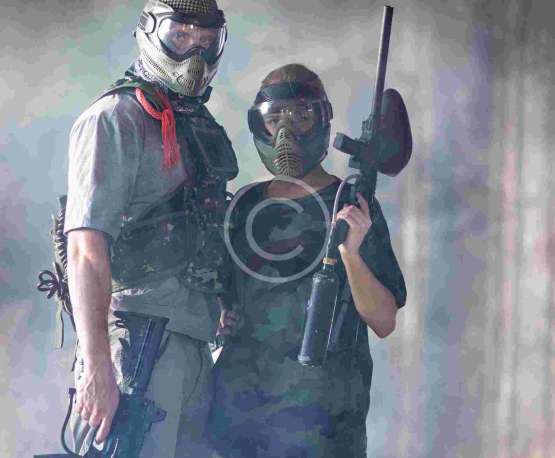 On Target Games is on TripAdvisor! On Target Games is now on TripAdvisor! If you have played at one of our friendly walk-on games or booked in with us then please review us on TripAdvisor. The more reviews we receive, the more people can find us on Tripadvisor! On Target Games © 2018. All Rights Reserved.